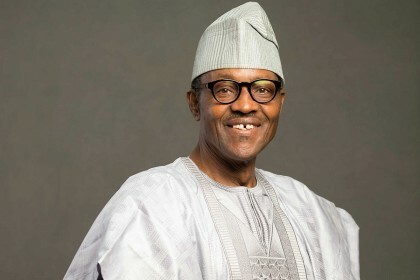 The Nigerian President Muhammadu Buhari has expresses gratitude to Nigerians for offering prayers for his health and well-being. Buhari who has been on vacation and round medical check-up in the United Kingdom, expressed gratitude to his country men and women, Christians and Muslims for their concerns over his health. The president said that he thank Nigerians for making every thing possible not only by praying from home but also for paying him a visit. "I am proud of you" the president said. NASS leadership paid the president a visit on Wednesday.